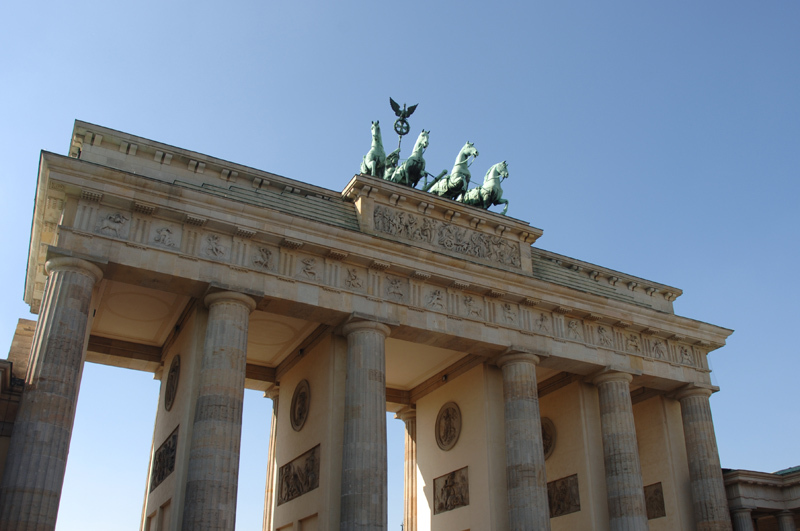 The area of Tiergarten gets its name from the huge GroBer Tiergarten Park which is found between the Brandenburg Gate and Zoologischer Garten, otherwise known as “Zoo”. Before reunification this district was part of West Berlin. It is home to such buildings as the Reichstag, the Bundeskanzleramt, where the German Chancellor’s office is found, various embassies and even the home of the president, the Schloss Bellevue. If you come here, as well as illustrious buildings, you will see sculptures and monuments of great interest, such as the Bismarck Memorial. The park takes up three kilometres and suffered massive deforestation after 1944: the post-war crisis made Berlin’s citizens have to cut its trees down to use as firewood so they could warm themselves in winter. This became general practise in the city and was the only way to survive those times of adversity and not freeze to death. You will surely have heard of the famous techno music festival “Love Parade”. Well, it is right here in this park where people used to gather every July to dance and enjoy themselves. However, since 2006 the festival has not been held and plans are underway to hold the “Love Parade” over the next few years in cities of the Ruhr river valley, like Dortmund, Bochum, Duisburg and Gelsenkirchen. Berliners often enjoy this huge space for riding bikes or just having a stroll. So you can follow suit and wander the GroBer Tiergarten for a bit of rest and relaxation.